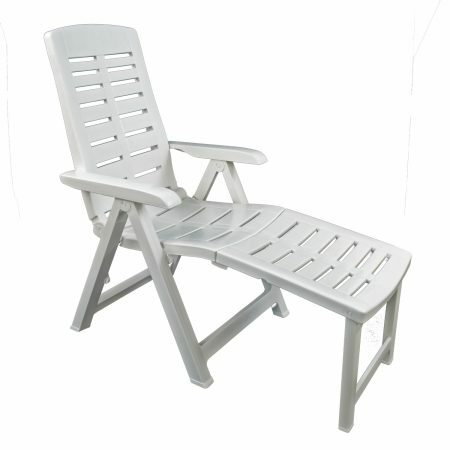 A very popular sun lounger that wouldn't look out of place on a cruise ship, the Alpha lounger is stackable, will recline all the way back flat and has a textaline fabric that makes this a very comfortable lounger without the need for a cushion. By Nardi of Italy. 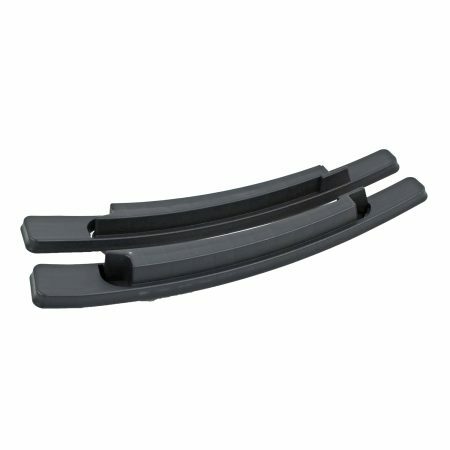 A very popular sun lounger that wouldn’t look out of place on a cruise ship, and is used extensively by hotels around the world. 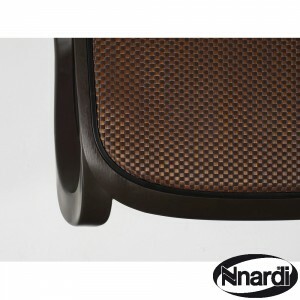 The Alfa lounger by Nardi of Italy is stackable and has a Textilene fabric that makes this a very comfortable lounger without the need for a cushion. 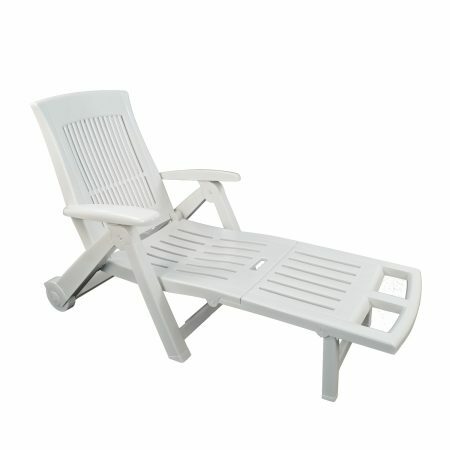 This lounger or sunbed will lie totally flat, and has concealed wheels so it is easy to move around your patio. 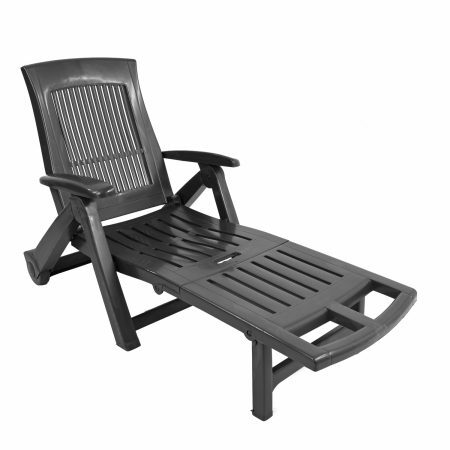 Resin or plastic sun lounger are very durable and require little or no maintenance. Should you have an accident and the fabric becomes damaged replacements are available.